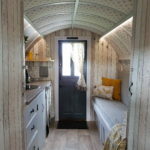 Our beautiful Gypsy Caravan (Bow Top Caravan) is available again from this weekend for bookings! We have decided to change the layout and have the double bed made up ready for visitors on arrival. This limits to to just two guests at a time in the caravan. There is provision for it to be twin occupancy by making up the bench seat too. 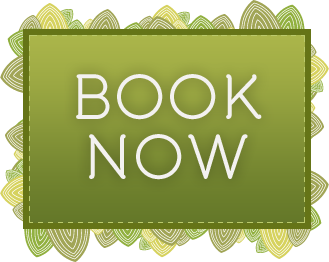 If you would like to book, please check online or call us on 077 131 94 299 – but don’t delay as she is very popular!